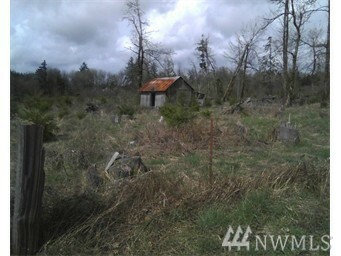 Excellent level home site with great soils on Winlock's Grand Prairie. Close to schools, freeway and in-town shopping. Just a short commute to Longview or Chehalis. There is a well on the property with good volume. Septic designer evaluation is on file.